Last November we featured a book on Orthodox mission published by Regnum Press. 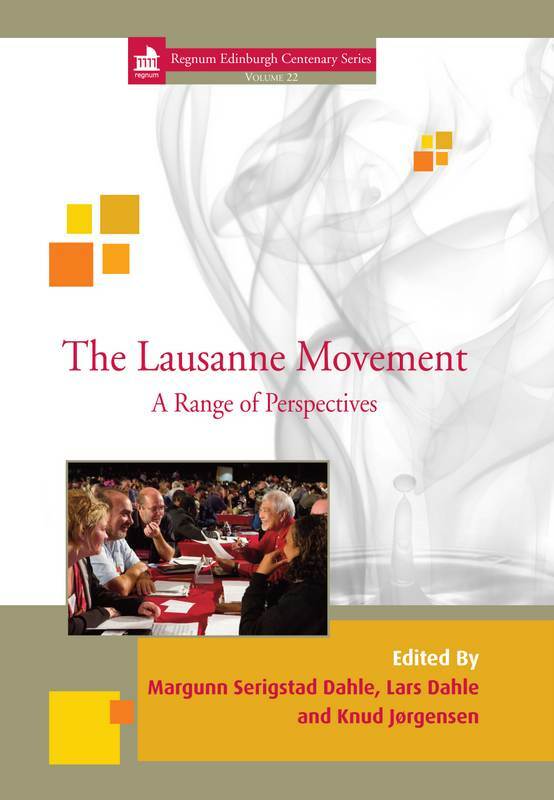 This summer Regnum have produced a companion volume on the Lausanne Movement. Both books make excellent background reading for all of us engaged in the Lausanne Orthodox Initiative. Introducing the new volume, Regnum Press say, “The Lausanne Movement has since 1974 functioned as a platform and forum for Evangelical leaders from various geographical and confessional strands. This year it will celebrate its 40th anniversary. We are pleased to share the second IBMR article on conversion in preparation for our discussions at the second LOI consultation in Albania this coming September. The second article is by Richard Peace , the Robert Boyd Munger Professor of Evangelism and Spiritual Formation at Fuller Theological Seminary and an ordained minister in the United Church of Christ. 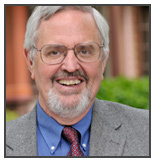 He writes on “Conflicting Understandings of Christian Conversion: A Missiological Challenge”. In his article he looks as three processes of conversion: through personal decision, through socialisation and through liturgical acts and then goes on to suggest five action points to help us towards a common understanding. Download the article here: Conflicting Understandings of conversion (Peace, R.V. ).